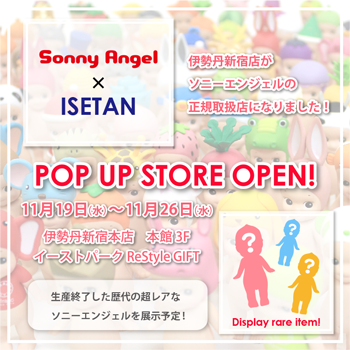 Isetan Shinjuku will be an official retail store of Sonny Angel! Isetan Shinjuku will become an official retail store from November 19! 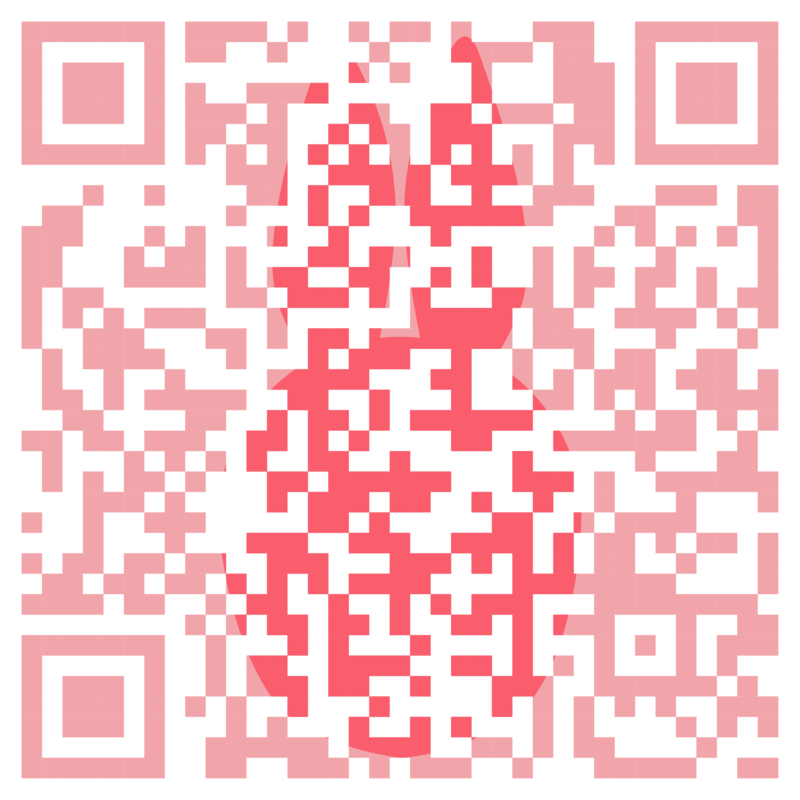 POP UP STORE during November 19 to 26. We will exhibit a special display stand as well as some limited and prototype, which are very rare to see! After that, Isetan Shinjuku continues carrying Regular series permanently. As you may know, Isetan Shinjuku is one of the most stylish, fashionable department in Tokyo. If you have a chance to visit Tokyo, it is a great opportunity to see Sonny Angel and Isetan Shinjuku!